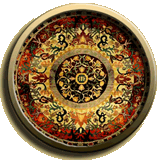 When you visit Mir Sultan Oriental Rugs, you will benefit from our decades of experience. 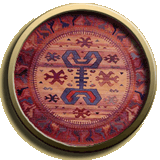 Mir Sultan Oriental Rugs is a family business that began in Arabia and Mir has been involved in the family trade of fine rugs since 1975. 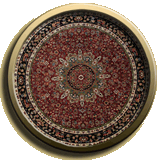 As a direct importer, Mir Sultan Oriental Rugs specializes in gorgeous oriental rugs from around the world including rounds, octagons, squares and stair runners. This year marks our fifteenth anniversary of providing exclusive rugs and service to New England. 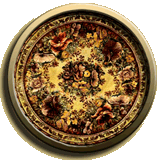 We are a long-established Oriental Rug dealer and are eager to provide information and answer your questions. Our focus is on quality and service and helping people to make the right choices to beautify their home. Providing world-class rugs and ensuring the complete satisfaction of every client is our goal. Stop by or make an appointment to view one of the finest and most extensive collections of Oriental rugs in New England. A warm reception awaits you; we will help you transform interior spaces into extraordinary places. 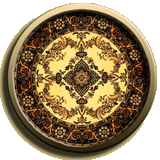 Mir Sultan Oriental Rugs is located in tax-free Bedford, New Hampshire on Route 101.